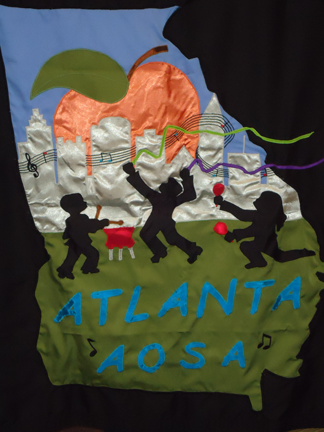 The Atlanta Area Chapter of the American Orff-Schulwerk Association was chartered in 1978. To promote and encourage the philosophy of Carl Orff and to support its implementation. To distribute information relevant to the activities and growth of Orff-Schulwerk. Music is a living force vital to the education of every child. The opportunity to create speech, movement, and music in an ordered framework should be made available to all children. It is important to develop trained teachers and to inform parents and communities of this educational philosophy.